I believe the key to accomplishing healthy lifestyle goals is focusing on the individual’s unique needs. It’s less about the “what” and more about the “why”. I listen to my clients, and get to the source of where their struggles come from, and only then can we work to find the approach that will work for them. It’s important to examine one’s intentions behind their goals. If you want someone to give you a quick fix or a secret formula, then Everyday Solstice is not for you. Because even if you find that quick fix, chances are the results are only temporary, and soon you will find yourself back at square one, even more frustrated than you were before. Sound familiar? I believe the healthier approach is to make small, achievable changes to your lifestyle; changes that can be incorporated into your everyday life. Over time, all these small changes add up to a much bigger impact. Something sustainable that you can reap the benefits from for the rest of your life. 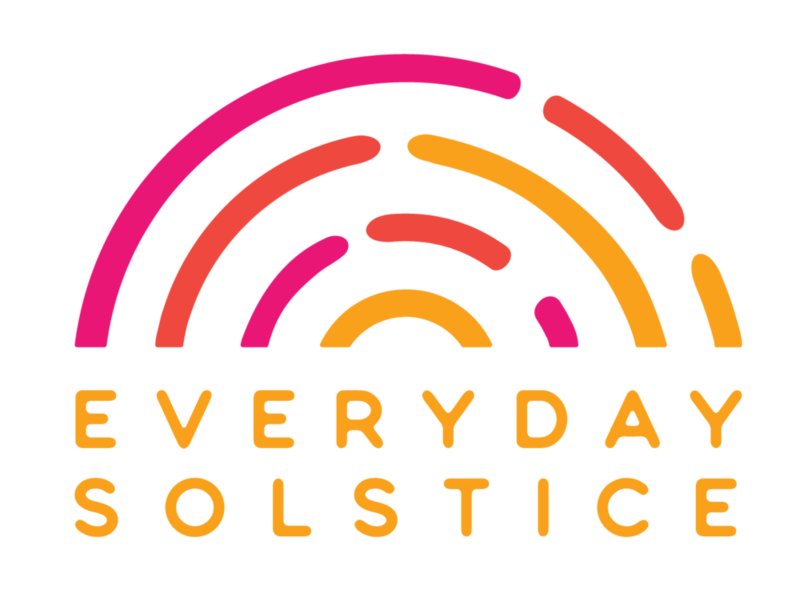 This is what "everyday solstice" is all about! Below are some of the packages & services I offer, which can be customized to best suit your goals and needs. Find out more during your free consultation! difficulty navigating the overabundance of conflicting nutrition information! Packages include an initial intake session, dietary analysis, meal planning assistance, structured goal setting, follow up sessions & email support. Want to learn more about a health or nutrition topic? 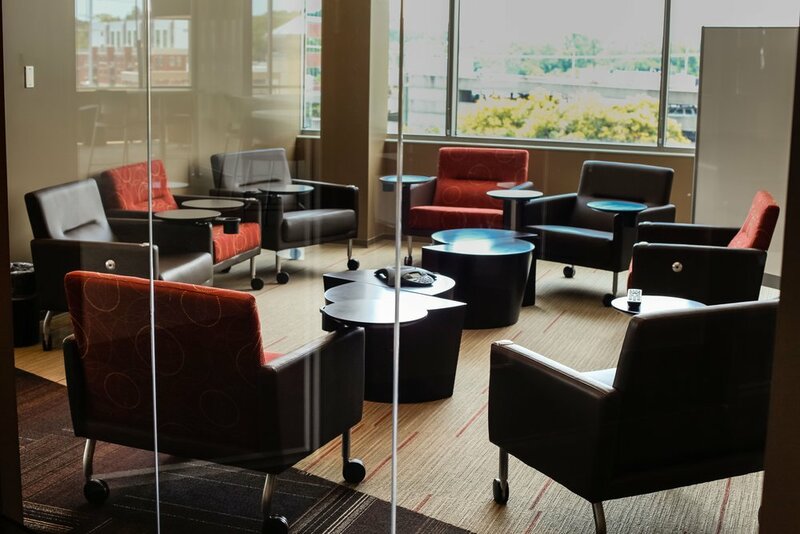 Classes can be tailored to suit the needs & interests of your group. Great for companies, community groups, wellness practices, schools, etc. Option to include a healthy snack and/or cooking demo!